It’s Tuesday…In just a few days I will be on my way to Charlotte, NC to help celebrate the 10th Anniversary Champions Gala – National Inclusion Project. I am getting so excited! I hope I get to see many of you there! Historic Latta Plantation is a circa 1800 cotton plantation and living history farm, located within Latta Plantation Nature Preserve. Tours of the Latta home are guided, and tours of the grounds are self-guided. Latta is also the home to rare and endangered breeds of historic livestock. 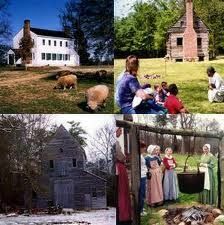 Historic Latta Plantation is 12 miles northwest of Charlotte, NC. The Daniel Stowe Botanical Garden and Orchid Conservatory. This site is called the Carolinas’ Garden for All Seasons. It provides guests a chance to reconnect with nature. Located within 380 acres on the banks of Lake Wylie, spectacular gardens, sparkling fountains, a conservatory dedicated to the display of tropical plants and orchids, a visitor pavilion, gift shop and nature walk await the visitor. 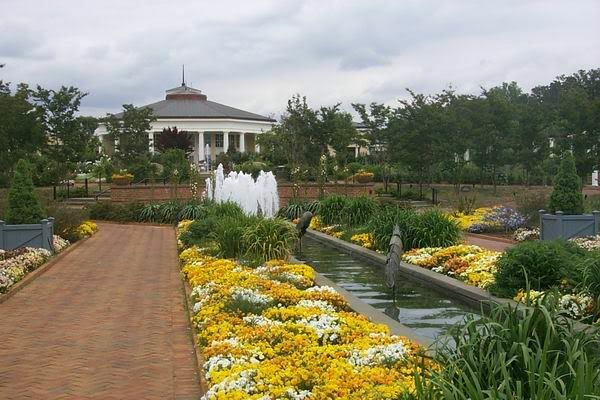 HGTV named it one of the nation’s “20 Great Gardens” and USA TODAY says the Garden is one of the nation’s best places to “welcome fall with a flourish.” Committed to horticultural excellence, Daniel Stowe Botanical Garden is a must-see for all ages. Anyone else think these might be fun to visit? Clay answered: I never used it once! Yes. Joseph was fun. But that’s probably because there were no tacky and exploitive people in our cast! The young lady still has the bottle for sale. Late Monday night Clay tweeted…I think he just might have been a bit upset. It must be difficult to see people trying to make money by using your name. You Go Clay!! 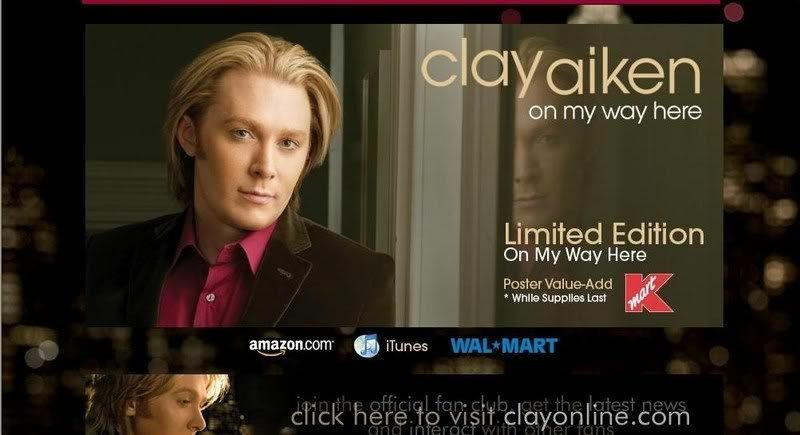 It’s time for a few Clay pictures…The following are ads from different vendors for On My Way Here. Thankyou so much for posting this, botanical gardens look beautiful. Also whom ever has an ebay account, plz report her, if a few of us do than they should make her take down . Clay does not ask for much and puts up with an aweful lot, for him to post , it's bothersome. Let's get behind him as we do with everything. Musicfan TY so much for continuing to make things fun and for a great way to wake up, your the balm. What a great place to visit. I hope you and all the fans have a wonderful tine at the Gala. Can’t wait to hear the reports. Love the beautiful pictures. I hope nobody falls for the water bottle hack. Definitely sleazy! I'll stay out of the watter bottle tweeteroos and leave it to Clay to handle it. But I am glad to know he is watching out for us. Who am I kidding, I meant me. He is watching MY back, that's how I see it, thanks Clay! Sorry you had to take one for me. I sent a message to Ebay about the water bottle. I told them that it's not proven to be Clay's and is most likely a fake item. I hope they ban her and I hope Ogunquit Playhouse gets wind of it too. She shouldn't be allowed back there for any shows if she it going to act like that. I hope fans will stay out of that Ebay mess. Clay's a big boy and can handle this issue in his own way. Error: Error validating access token: Session has expired on Tuesday, 21-Aug-18 16:13:01 PDT. The current time is Thursday, 25-Apr-19 19:41:01 PDT.